You dream about influencing the next generation – of being someone that young people see as a positive influence, encourager and mentor in their lives. 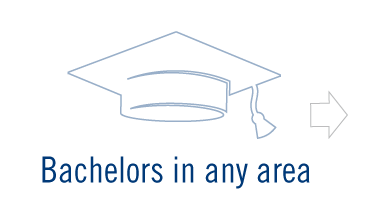 Do you want to make that dream a reality? 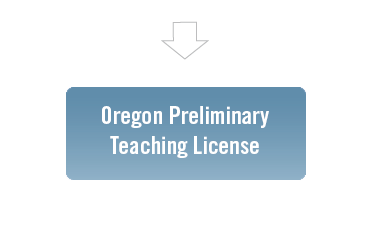 Use this website as a resource to learn the steps required to earn an Oregon teaching license. 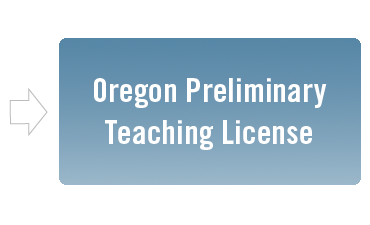 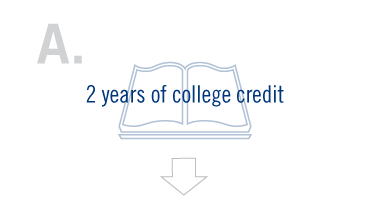 *Successful completion of license-required exams is necessary to earn Oregon preliminary licensure.